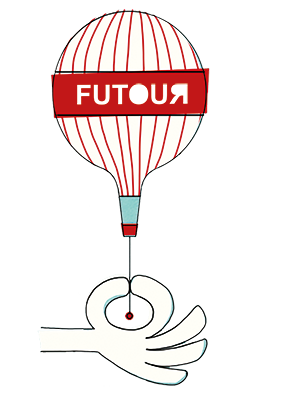 FUTOUR helps people and organisations discuss so as to take decisions and co-create the future. Challenging problems are transformed into creative ideas, innovations, strategies and solutions through dialogue, leadership, communication and participatory interaction. 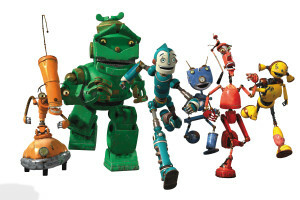 FUTOUR’s team applies and designs state of the art creativity and innovation techniques that have helped hundreds of organisations around the world to find effective solutions with a positive economic, social and environmental impact. The choice of techniques is as vast as the possible challenges to be faced and is based on a careful analysis of the aims, objectives and context by extraordinary facilitators and professionals. These may include Wishful Thinking, the Six Thinking Hats, Theory U, LEGO® SERIOUS PLAY®, Force Field Analysis, MODI’® Digital Mosaic mindstorming, EASW®..
Stakeholders, end users and decision makers are in the driving seat in user driven strategy, service and product design. Hundreds of thousands have been involved globally in programmes and projects focusing on energy, sustainability, design, organisation, communication, empowerment, change management, leadership, innovation and smart cities..